We’re taking a moment to appreciate some of our favorite pastry chefs and bakers on Instagram. Our top picks are filled with the most mouth-watering treats, incredible photography, and delightful creative recipes. 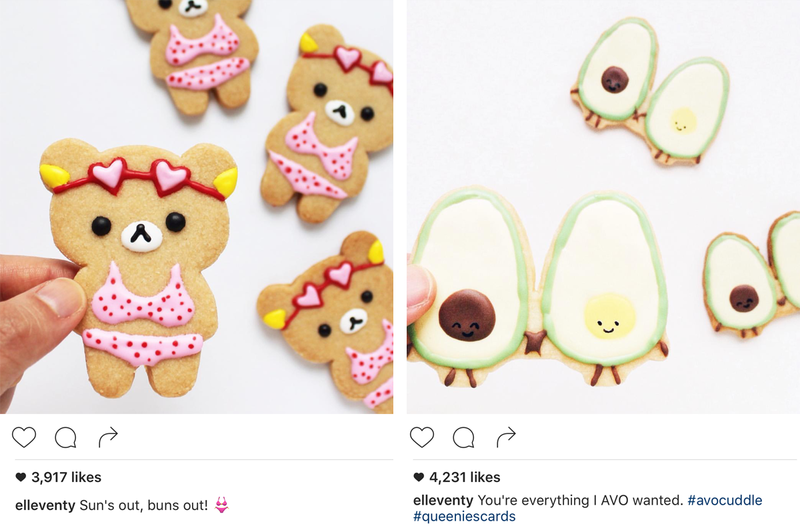 They’ve not only mastered their craft of creating delicious treats but have also mastered the art of sharing their creations through visual storytelling on social media. 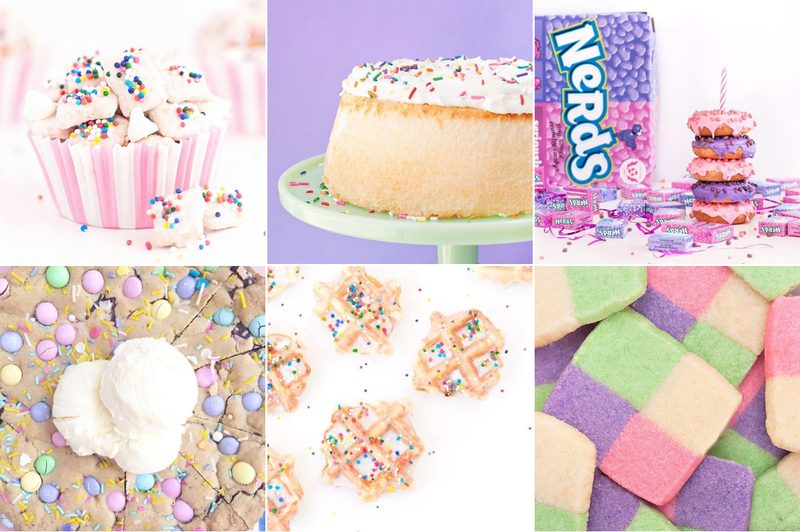 These accounts are yummy enough to give anyone a sweet tooth. 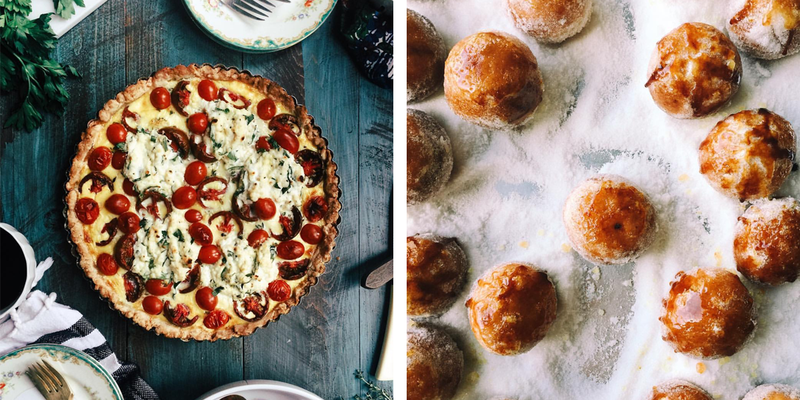 Here are some of our favorite pastry chefs and bakers to follow on Instagram. No matter how old you are, eating dessert for breakfast always sounds delicious. 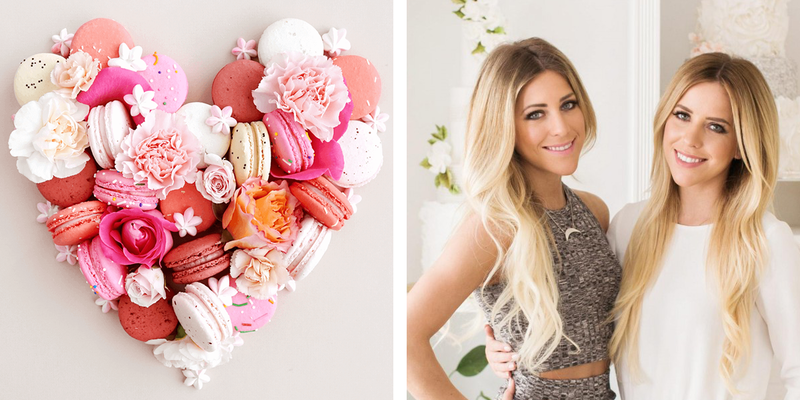 Lindsay Nathanson of @SprinklesForBreakfast has us swooning over her whimsical desserts and picture-perfect Instagram feed. Her desserts are any child (or adult’s) dream, and we are completely smitten. Sprinkles make everything better! Looking for the most adorable cookies you’ve ever seen in your life? Look no further than @elleventy’s Instagram feed. From mermaid kitties, to grumpy cat’s, to bears wearing pineapples and bathing suits – Samantha has got it all. We also get a kick out of her cute puns with matching cookies. What more could you ask for? A daily smile and giggle is guaranteed when you follow Samantha’s Instagram for sure! Scroll through Joy Wilson of @JoyTheBaker’s Instagram, and you’ll find a very natural yet beautiful looking feed with photos from her life, travels, and of course – food. When Joy started out, she was primarily a baker, but her brand has expanded to much more. Her recipes are fabulous, innovative, yet approachable. Some yummy recipes that caught our eye were the Roasted Strawberry Shortcakes with Basil Cream, Tomato Pie, and Banana Cream Pie Doughnuts! Apparently, Joy of @JoyTheBaker is a genius. She has another Instagram account appropriately named, @DrakeOnCake. Umm… we’re kind of obsessed. 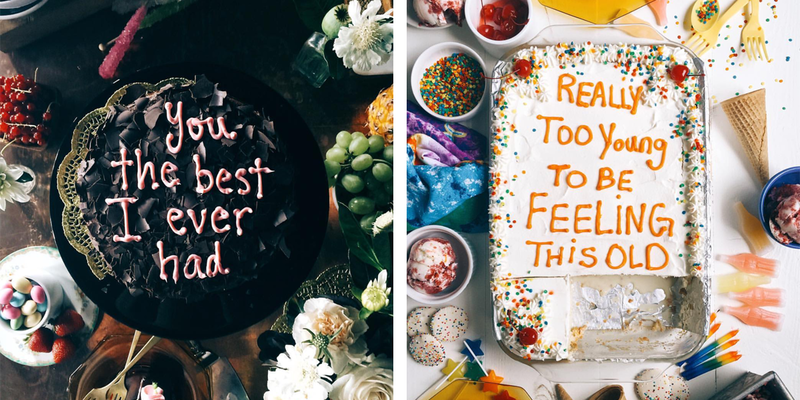 On this separate (and brilliant) Instagram account, you’ll find cake after cake with Drake lyrics drawn on in icing or with cake decorations. Some of the cakes are beautiful, others are messy (on purpose), but they’re all on point. It’s an unlikely combination, but we’re digging it. In fact, we think everyone’s birthday should include Drake on cakes.